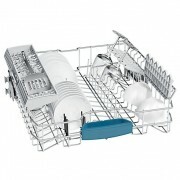 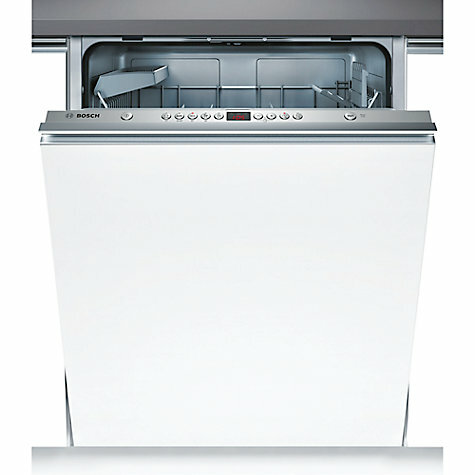 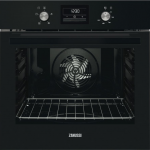 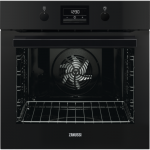 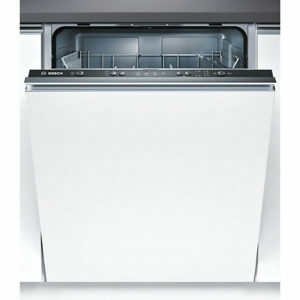 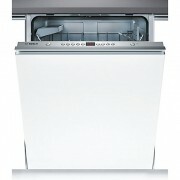 Tags: 60cm, BOSCH, fully Integrated Dishwasher. The ActiveWater 60 with VarioFlex basket system: Gives you greater flexibility in the top and bottom racks. 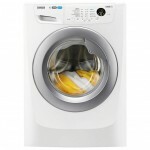 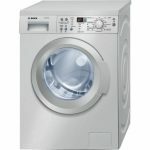 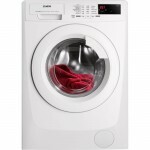 Improve the cleanliness of your kitchenware with the SMV53L00GB from Bosch, rated A+ in energy efficiency as well as A for both washing and drying. 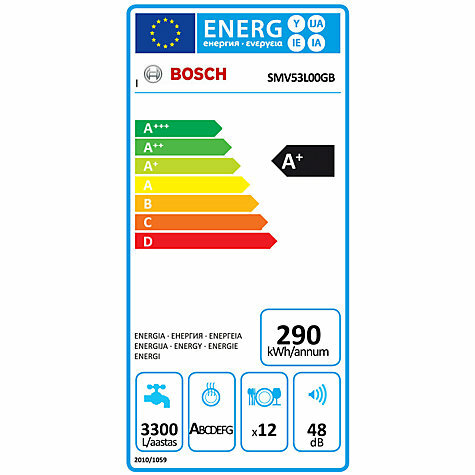 It’s ideal for helping you lower your energy bills, especially with the timer delay so you can have it start during the night when your energy prices may be lower.